Wednesday's RV trailer fire in Thunder Bay has lead to Sault Ste. Marie OPP capturing a man and a woman after a police standoff. 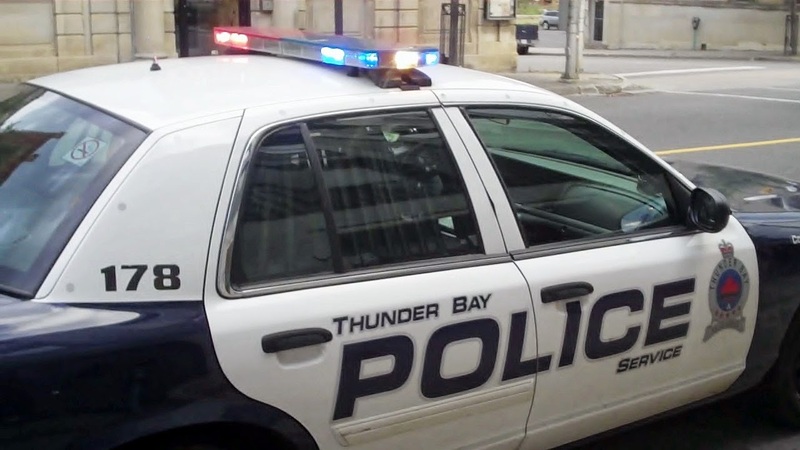 Police connected an alleged hit and run and eventual vehicle fire in Thunder Bay to the man and woman who fled OPP after hitting a spike belt near Sault Ste. Marie today. City Traffic Sgt. Glenn Porter says they gave the OPP a heads up. Charges are pending.